Color plays a vital role in expressing your personal tastes and creating a beautiful landscape. 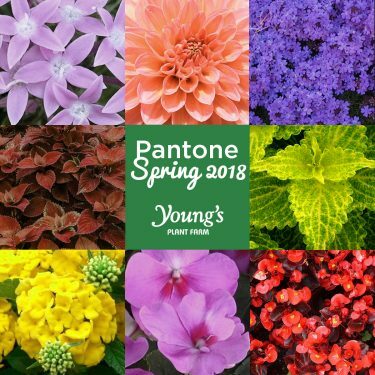 Each season the Pantone Color Institute releases a color trend report forecasting the top shades of the season, often including surprising and nontraditional selections. The Spring 2018 palette is the perfect example – seasonal classics combined with uncommon spring shades provide complex and original combinations. No matter how you mix and match these shades, you’re sure to create stunning garden color. This bold and outgoing shade of bright yellow exudes undeniable optimism. 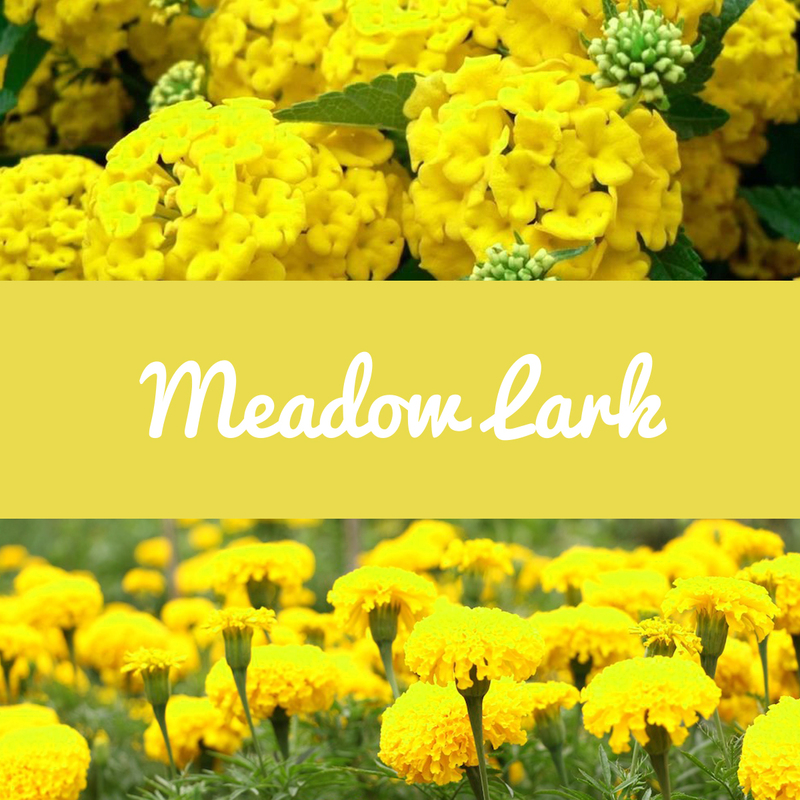 Illuminate your garden in this confident color with lantana and marigolds. 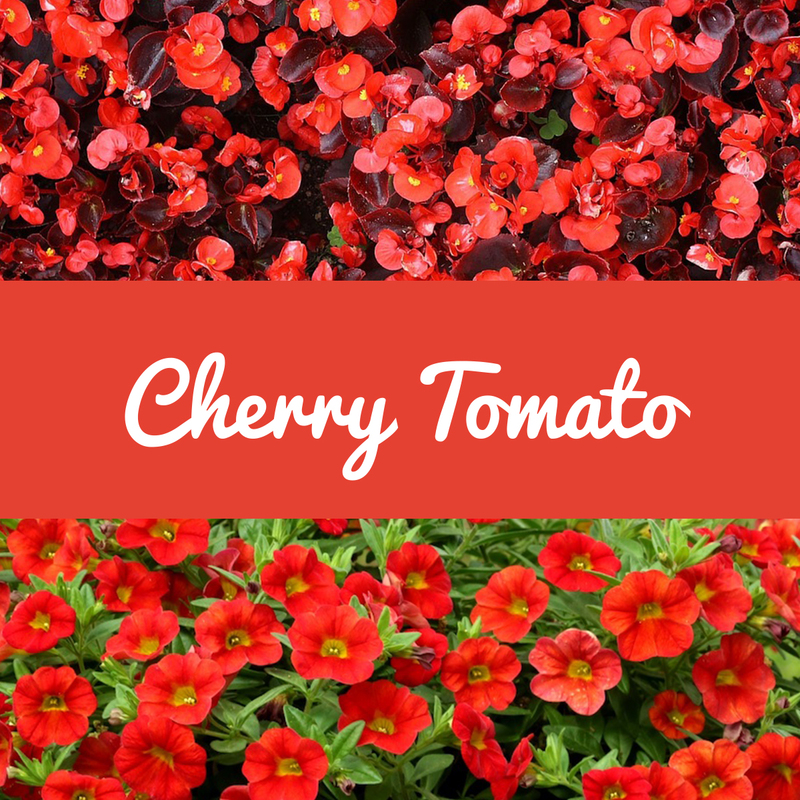 This orangey red delivers an attention-grabbing pop of color, adding zest to a springtime garden. Low-maintenance begonias and calibrachoas are an easy way to incorporate this energetic color. This earthy brown-based red helps to ground the other shades of the spring 2018 palette. 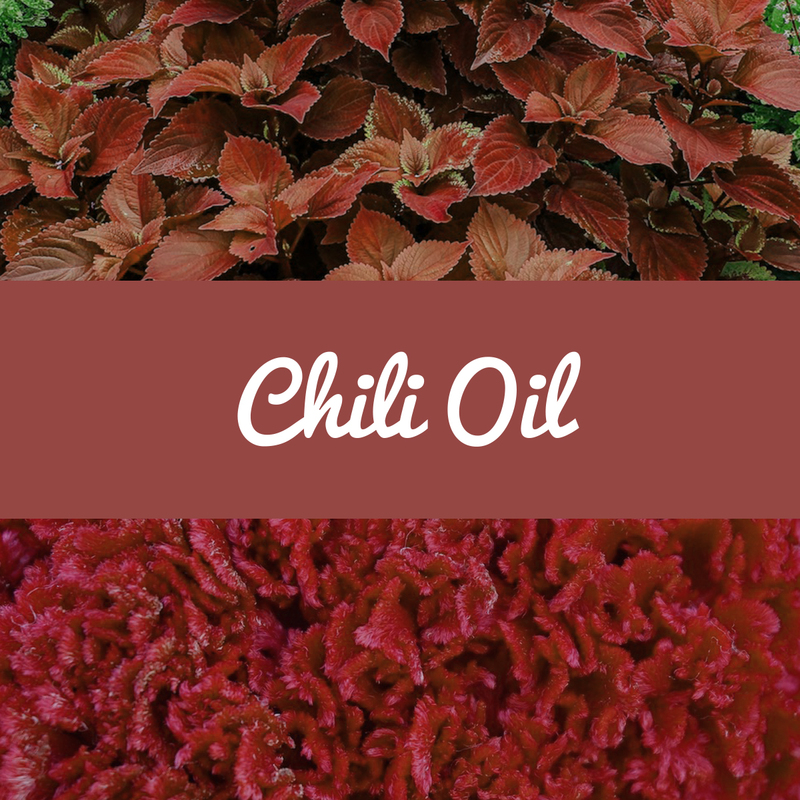 Add unexpected richness and texture to your outdoor space with coleus and celosia in this spicy shade. 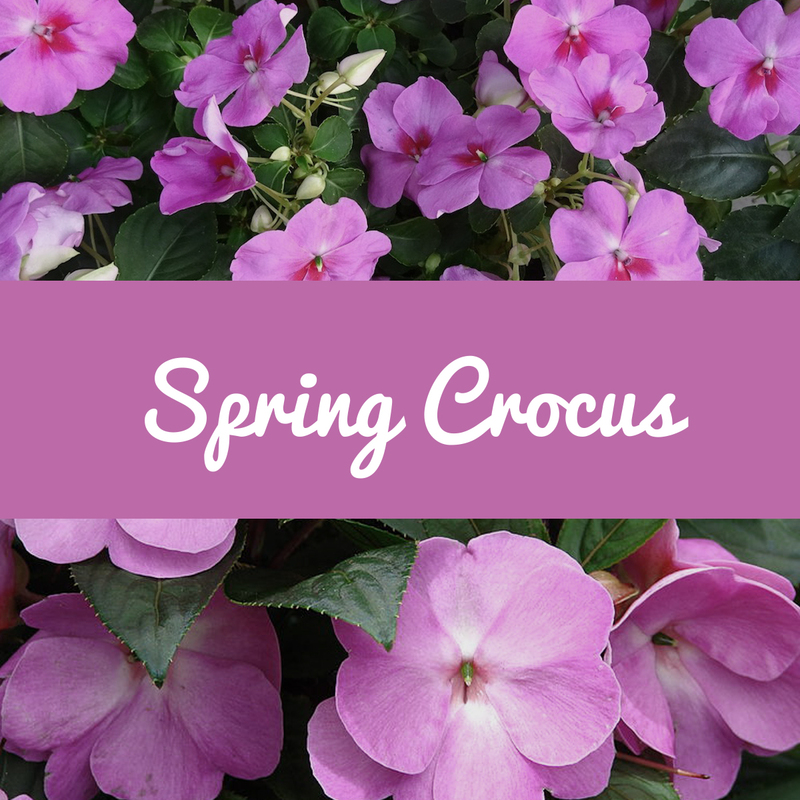 Delicately soft, this peaceful shade of purple is more typical of the spring season. 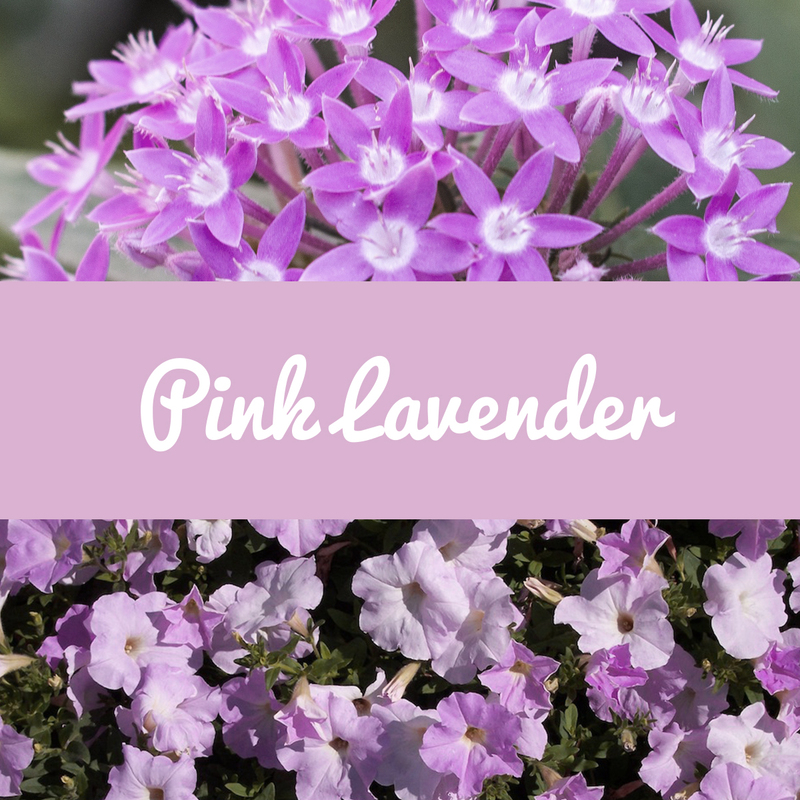 Sweeten any garden bed or planter with pentas and petunias in this classic seasonal color. This understated blush color subtly appeals with rosy warmth. 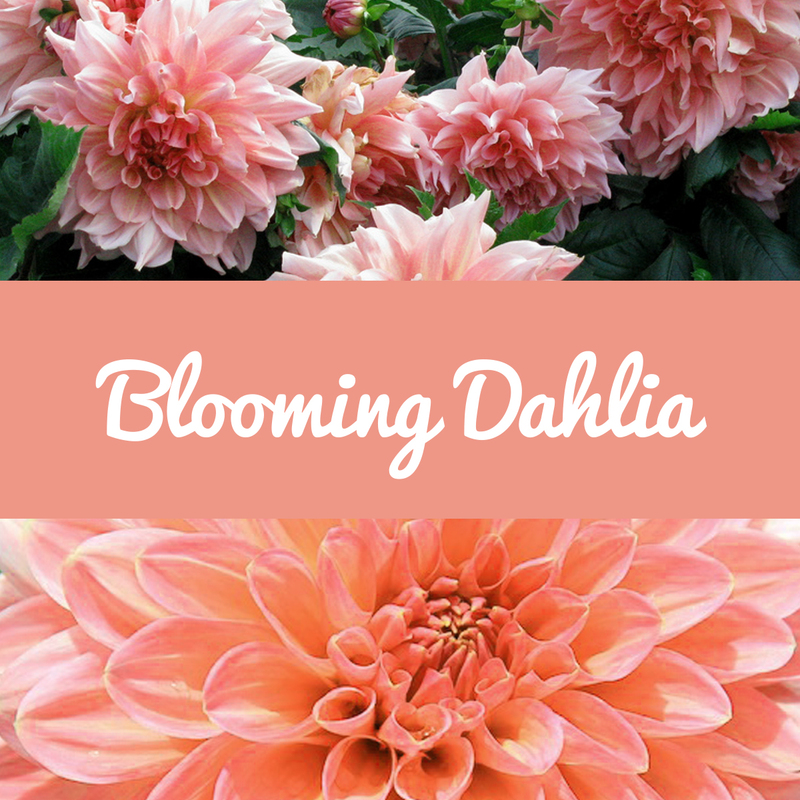 Like the name suggests, dahlias are the perfect variety for dressing your garden in this tender shade. Pantone’s 2018 Color of the Year, this deep, complex purple intrigues and inspires. 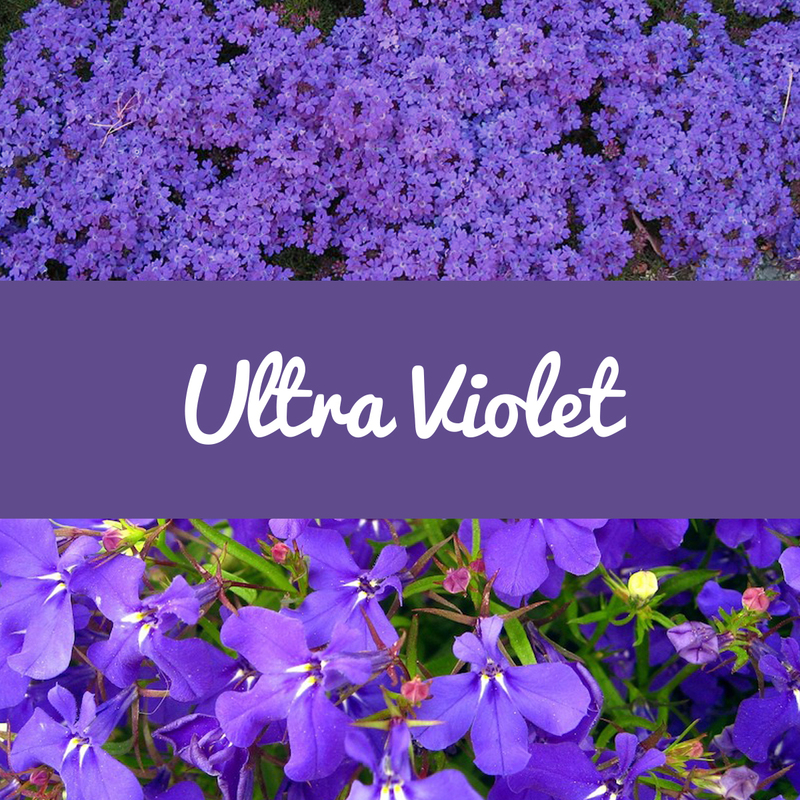 Enhance the impact of this distinctive color with spreading varieties like verbena and lobelia. This playful, expressive fuchsia shade tantalizes the eye with more energy than its pink and purple counterparts. Entice passers-by with long-blooming impatiens in this bewitching color. 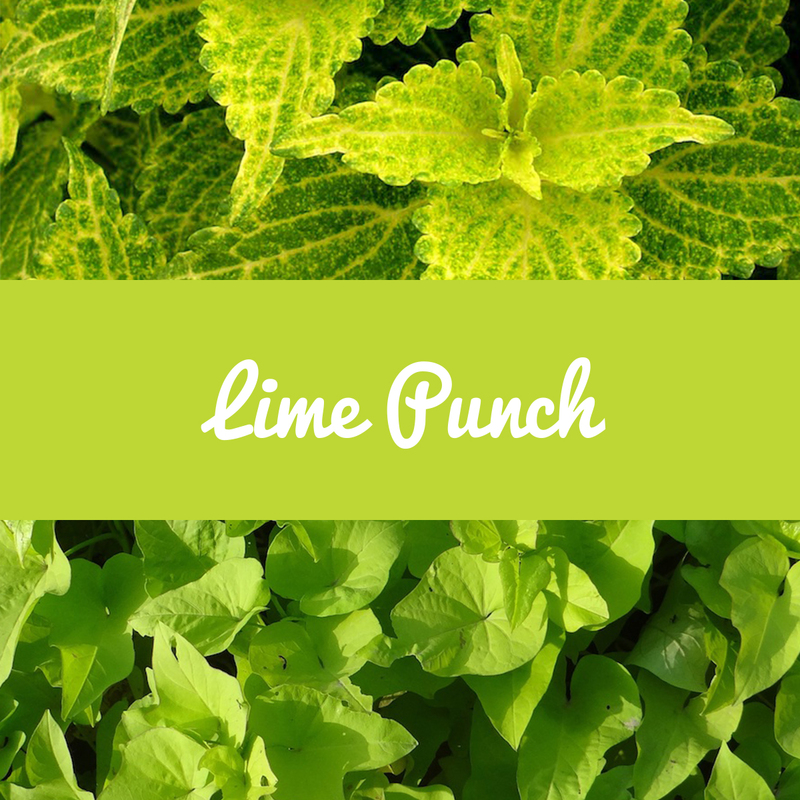 This sharp, striking citrus adds a bright burst of near-neon that invigorates a spring garden. Coleus easily delivers this invigorating color with stunning foliage.